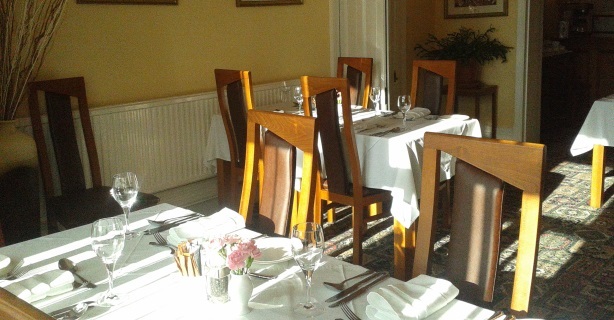 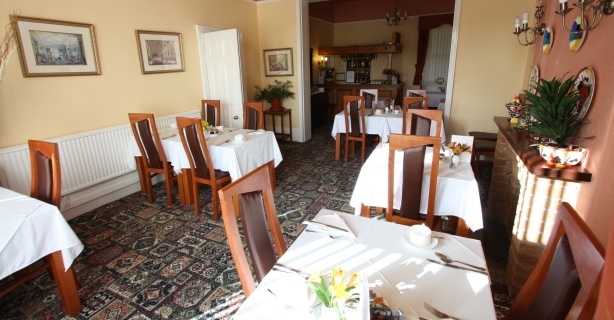 Our award winning breakfast, which is freshly prepared using only the best locally sourced produce, is served in our light and airy dining room between 8:00am and 9:15am. 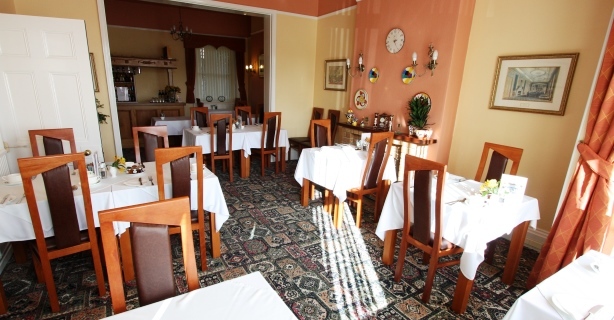 A continental breakfast consisting of croissants, freshly baked rolls, cheese and cold meat is also available with prior notice. 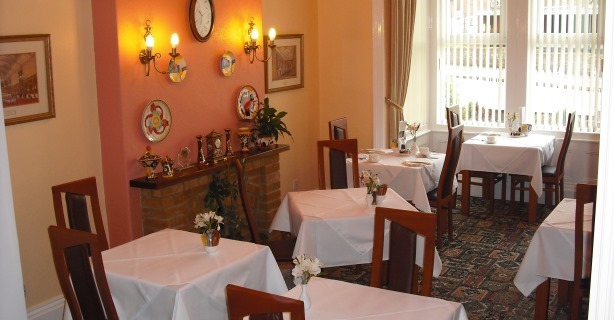 Please let us know if you have any special dietary requests and we will always do our best to accommodate you. 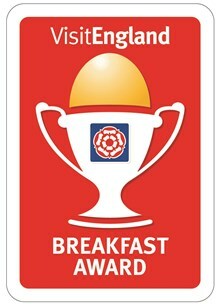 As well as our "Gold" rating we are also pleased to have been awarded a Breakfast Award from Visit Britain.